Housing Development Finance Home Loans or HDFC Home Loans is a pioneer in the Home Loan Industry. With their customized solutions and offerings for customers, they have fulfilled the dream of owning a home for over 4.4 million people since its inception. 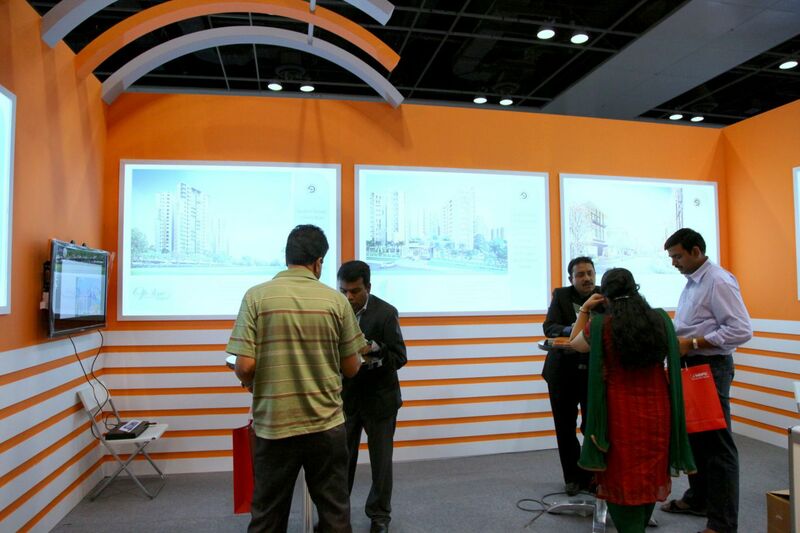 The range of Housing Finance products includes Home Loans, Home Improvement/Renovation Loans and Home Extension Loans. 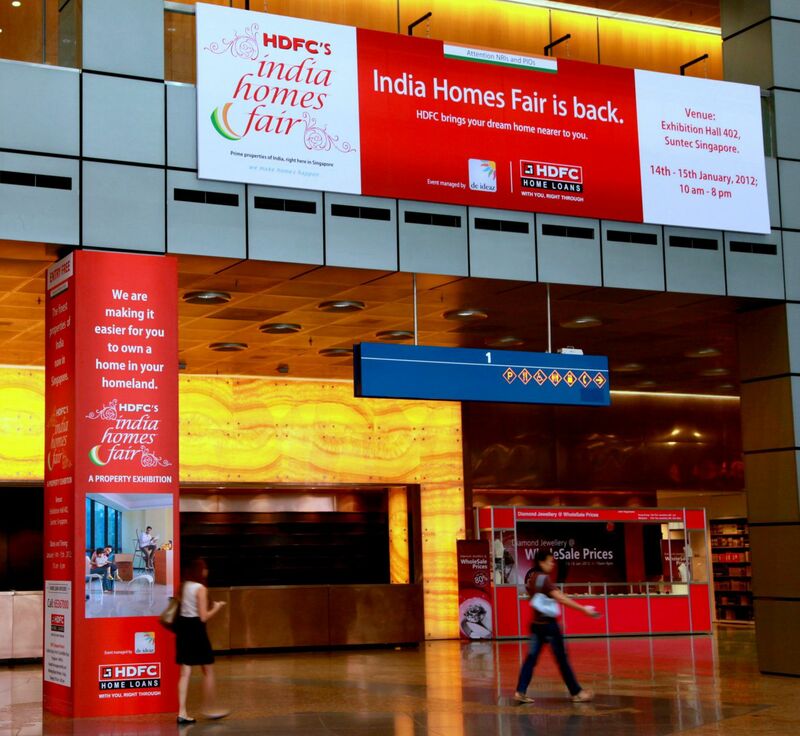 HDFC organizes an annual Indian Property Exhibition in Singapore by the name of ‘HDFC’s India Homes Fair’. 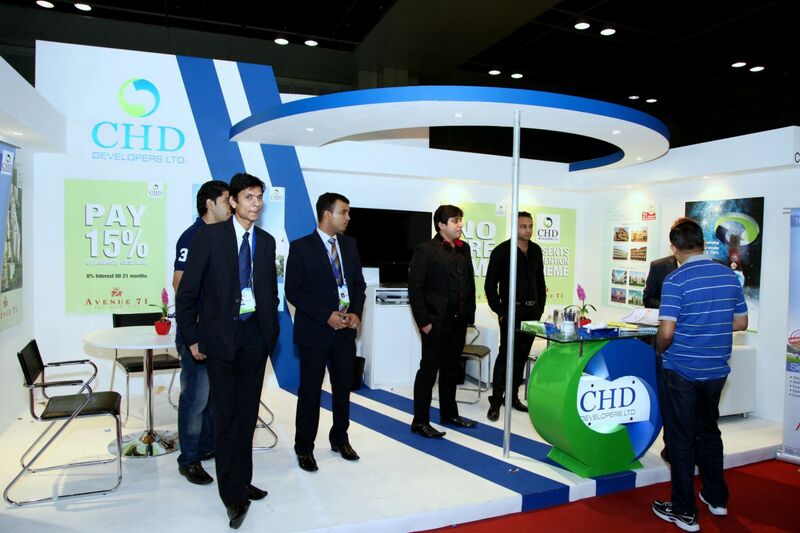 Leading developers from different parts of India participate in this event and visit Singapore to showcase their upcoming projects to NRI’s in Singapore. The core value and underlying message of the fair aimed at Indians in Singapore is ‘When you are back to your own country, stay at your own home’.